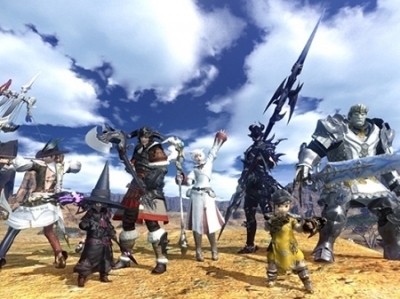 FINAL FANTASY XIV is one of the most popular MMORPGs of its generation. 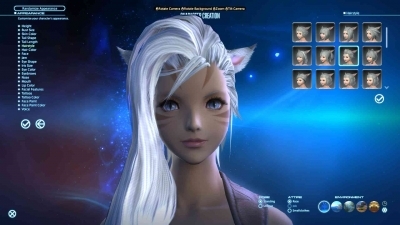 After a disastrous release, the title got back on its feet with A Realm Reborn and has ever since been relevant for its content and community. 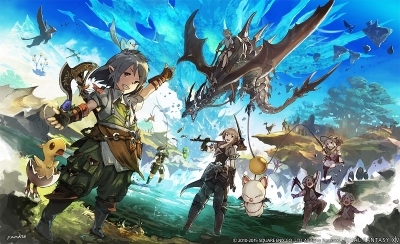 Players of the latest online game in Square Enix’s long-running franchise are dedicated to it, be it for its dungeons, its lore, or its social mechanics, the latter of which may seem like a huge deal for outsiders. 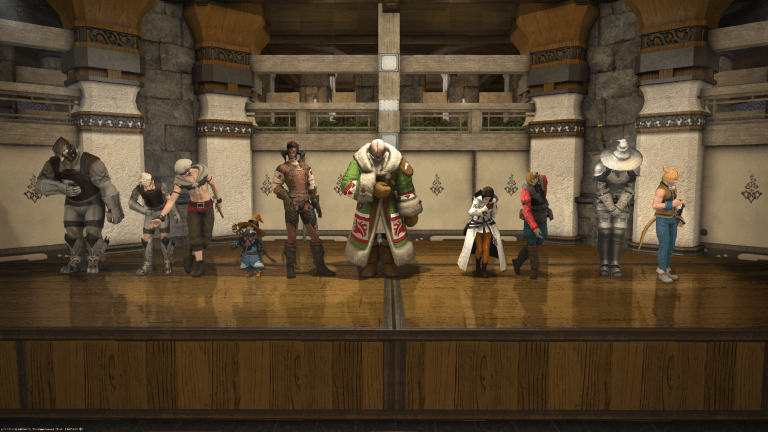 Living up to such expectations, a virtual theater group known as A Stage Reborn will perform an adaptation of the play that opens FINAL FANTASY IX, I Want To Be Your Canary. Anyone is welcome to join the presentation to take place on the server Diabolos (Primal data center) on the 30th and 31st of December at 5 p.m. PST (doors open starting 4 p.m. PST). The Free Companies <<ASR>> and <<ACTOR>> have spare space for cross-server players who want to check out the play and for those who can’t be present, the performance will be streamed live and later uploaded to YouTube. Full details on schedule, house rules and how to guarantee a spot can be checked on their official website. 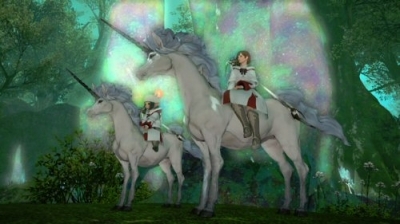 FINAL FANTASY XIV is the second online game in the famous FINAL FANTASY franchise, developed and published by Square Enix. After a catastrophic original release in 2010, the game was trusted to another team of developers who decided to rebuild it from the ground up in order to address prominent issues. A Realm Reborn officially released in 2013 to critical acclaim. It has been one of the strongest MMOs in the market, with a new expansion, Stormblood, to come out next year. 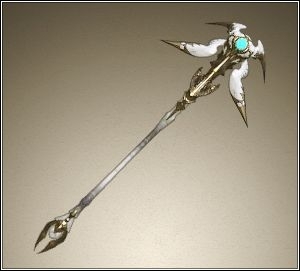 Uffxiv.com Final Fantasy XIV Gil Coming!